Click here to Download the PDF of the Map Above. 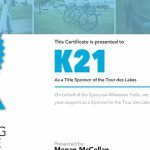 Tour des Lakes travels around several lakes in Kosciusko County including Syracuse Lake, Lake Wawasee, Papakeechee Lake, Webster Lake and Tippecanoe Lake. Between the lakes, you will enjoy a beautiful ride through the countryside and through quaint small towns. The tour rides are a 25k, 50k and 100k. Along the way, there will be SAG stops for a quick healthy snack and drink. The starting point for Tour des Lakes will be at the Syracuse Community Center located at 1013 North Long Dr. in Syracuse, IN 46567. Registration will begin at 7:00 am and continue until 9:30 am. Riders who choose the 100k route must depart by 10:00 am. We ask for all riders to complete the ride by 4:00 pm. The ride will be held rain or shine. Please come prepared with the proper clothing. A traveling SAG will be available. We ask, however, that your bike is in good condition and that you are prepared to handle your own repairs. No riders will be allowed to start who have not signed the waiver and assumption of personal risk on the registrations form. 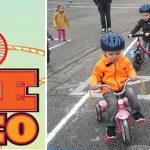 Riders under 18 must have a parent or guardian signature. Children under the age of 12 must be accompanied by an adult over the age of 21. All riders will be asked to sign in at the end of the ride. 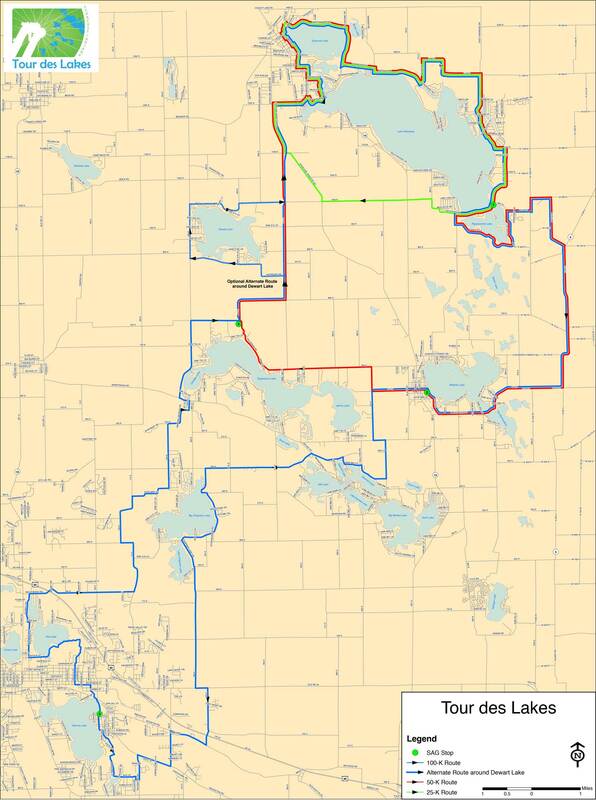 The Tour des Lakes is now on MapMyRide! Make sure you download the app and friend us on there! Below you will find all the links to our Routes on MapMyRide as well as the GPX data and KML data for any other apps you may want to use.